I was expecting another standard true crime novel (which i love) but this was different. very interesting and well told story. I feel like it's hard to sum this book up but I highly reccomend people give it a go. 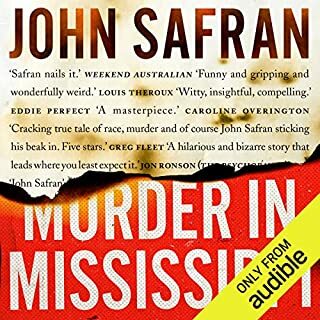 plus John Safran is amazing as the narrator, such a legend.